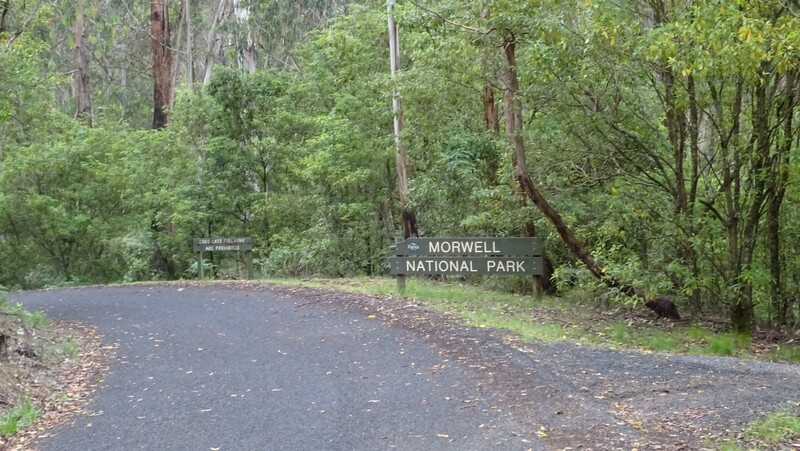 Continuing to activate parks during the KRMNPA activation weekend I stopped by Morwell National Park on my way home from Errinundra National Park and Snowy River National Park. Here I made 14 quick QSOs, including 4 Park to Park contacts and a chance face to face meeting with Tim VK3MTB. Even though I have activated this park 3 times now I still don’t have 44 QSOs to qualify for WWFF award. I’ll try and get back here before the end of the year. 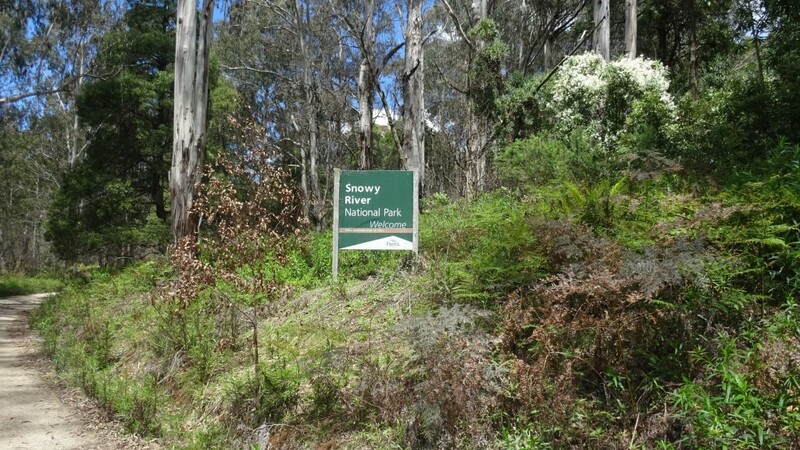 After starting my KRMNPA activation weekend with John VK2AWJ at French Island yesterday I drove out East and activated the Snowy River National Park, VKFF-0455. I camped overnight at Warartah Flat Campground and worked stations on 20, 40 and 80 m finishing with 57 QSOs. The highlights from this activation were 15 Park to Park contacts and 4 QSOs with Japan. 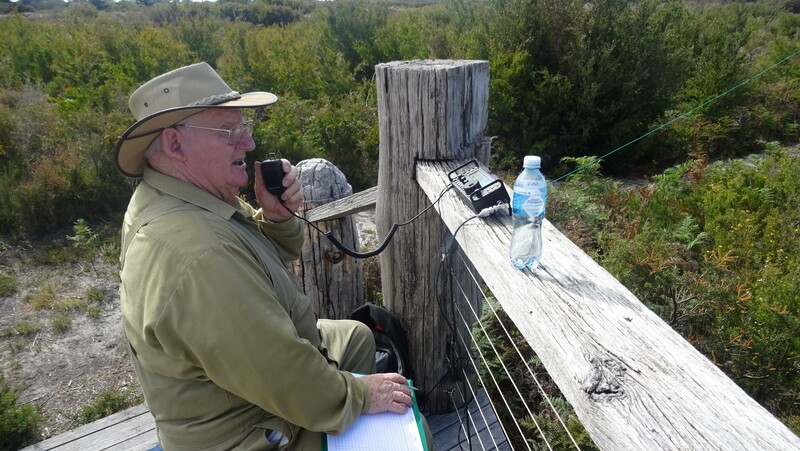 The radio used was FT450D and the antenna was a linked dipole hanging in a gum tree. Logging was via VK port-a-log. 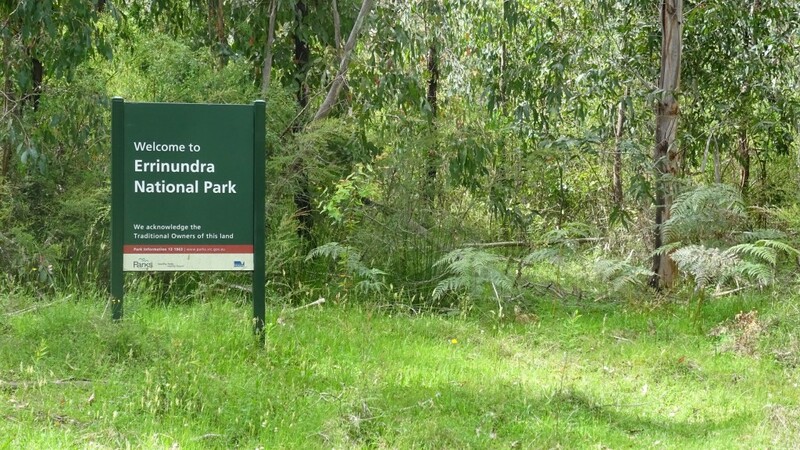 My third activation for the KRMNPA activation weekend was at Errinundra National Park in East Gippsland. I had previously activated this park in August 2012 and chose to operate from the same location on Pastman Tarck, about 73 km north of Orbost. I was on air for about 3 1/2 hours and made 51 QSOs across 40 and 80 m bands. This qualified the park for the WWFF award as well as providing 8 Park to Park contacts. The radio used was FT450D and the antenna was a linked dipole supported by a 9m squid pole. Logging was via VK port-a-log. Today at 7:00 am I met up with John VK2AWJ to travel over to French Island. This was my fifth trip over with previous trips in 2010, 2012, January 2016 and March 2016. This trip was to accompany John and allow him to activate French Island National Park with the safety of an experienced activator and to start the 2016 KRMNPA activation weekend. My plan was to get off the boat and walk to the first observation deck, about 1.2 km along road and dirt/sandy track. I say ‘plan’ because unfortunately I missed the second opening between Coast Rd and the walking track and we walked 2 km more than planned. Sorry John. 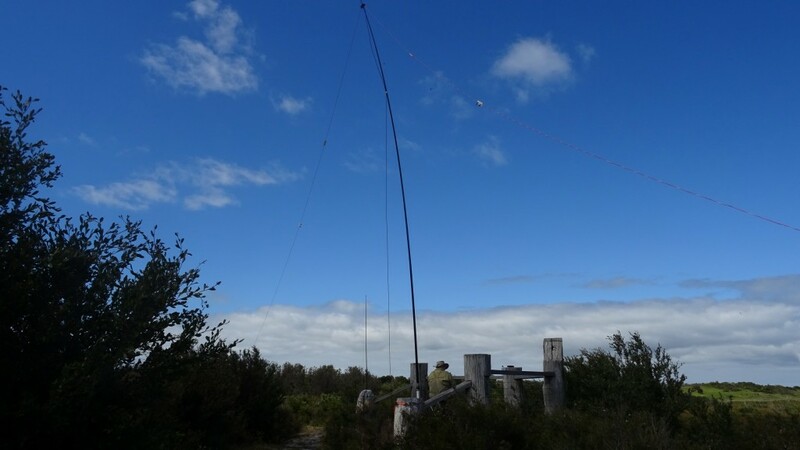 Once at the deck John set up his end fed wire antenna with squid pole and started working stations on 40m fairly quickly. I set my linked dipole on my squid pole and made a couple of QSOs on 20m. Keen not to miss the boat we packed up after 2 hours and took the shorter route back to the jetty and we were back on the mainland at 1:30 pm. 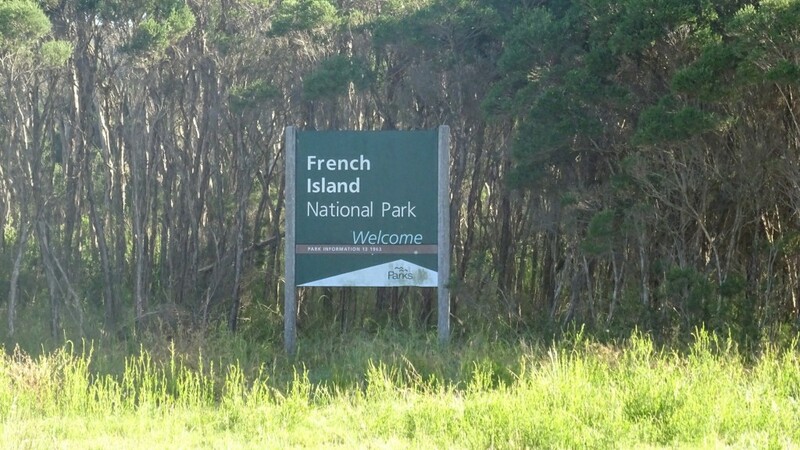 A good day out and always good to revisit French Island. After a busy 12 months I have finally had a day free to sit down and write some blog updates for recent SOTA and WWFF activations.